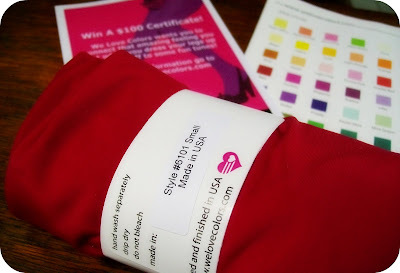 I first knew about We Love Colors from all the fab fashion blog. Those fab colorful tights that were worn by all my favorite fashion bloggers looks bright, bold and awesome in their pics, and it seems that We Love Colors has so many color option to choose from. Although they have so many tights to choose from (and despite I have been dreaming of wanting a red tights) but the cold season (or the rainy season here) is over, followed by bright sun and hot humid tropical climate here in Indonesia. So I decided to order the leggings instead. In the same red color I've been dreaming of. Apparently there are different kind of reds in the color guide of We Love Colors website, I'm so torn between those colors but I finally chose the "Red". When it finally came in my mailbox I couldn't wait to tear the package! I'm so happy with my choice. I fall in love with the bold and vivid color immediately. The color intensity is superb. This makes me remember of the many colors they offer, can you believe they have 50+ colors to choose from?! Fast forward, I put it on the next day. My thoughts? I love love love wearing it! I also love the thickness of it. And the way it wrap my feet so beautifully. The material is thin which makes it easy to pack, but it gives me warmth for colder nights so this would be my must-haves for holiday trip. We Love Colors offer different kind of tights and leggings, from solid color to printed (tiedye-ish) tights/leggings to fishnet pantyhose, thigh highs, knee highs, even body wear, socks and gloves too. What great about We Love Colors (beside from the obvious great quality tights and leggings) is they also cater Plus-Sized women! So plus-sized women can shop their tights here too. Don't worry, their quality is numero uno so it won't rip easily. They also cater to Children and Men. And they ship Internationally too! Woohoo! 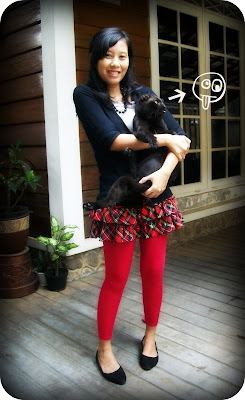 Now to close this post, here's me again, posing with my cat Blackey. And of course, a GIVEAWAY! YEAAY!! 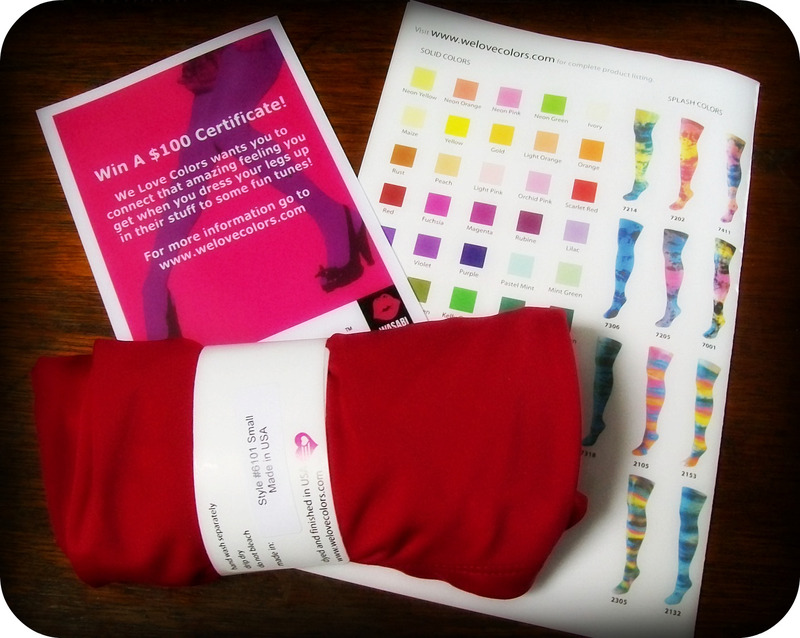 Thank you so much to We Love Colors who offer one very lucky TTT reader a pair of Microfiber tights or Plus Size Nylon/Lycra tights in whatever color and size you choose!! This giveaway will end on May 23, 2010 at 24:00 pm. Winner will be announced here on May 24, 2010. I did not receive any form of payment for this review and this is written based on my own honest opinion. The only compensation I received is the free product(s) provided by We Love Colors for review purposes only, and this compensation DOES NOT influence my opinion at all which I expressed in this post. The sponsors are the one who is fully responsible for sending the giveaway prize to the winners therefore I will not be held responsible for prizes that are not sent by the sponsors or for any lost shipment of the prize. I have a pair of their tights in Charcoal already, I'd love a pair in Navy too! Thanks for the chance to win.... love your cat!!! hey there! i'm already a follower..
i loved all the tights, but i love the solid colours more. my favourite was the teal. i;m in love with blue! I love the Custom Organic Tights. I would get them in grey or black. I like the Microfiber Footless Tights in black color in size M/L. Subscribed to We Love Colors newsletter. Subscribed to We Love Colors Fashion Blog. 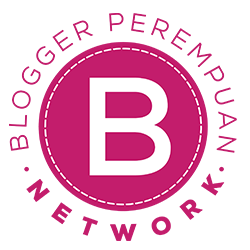 Subscribed to We Love Colors Trend Blog. Email subscriber of Tigerlily's Book. I choose to win the Footless Fishnets Leggings. I'm already a Follower of Two Thousand Things via Google Friend Connect . #2 I'm already Follower of Two Thousand Things via Google Friend Connect. I'm already a Tigerlily's Book Follower. already Tigerlily's Book subscriber by email. so hard to choose! i love the mocha, orange, neon blue, and fushia! Follower of Tigerlily's Book also! Thanks for this chance to enter the giveaway! Greetings from Malaysia! 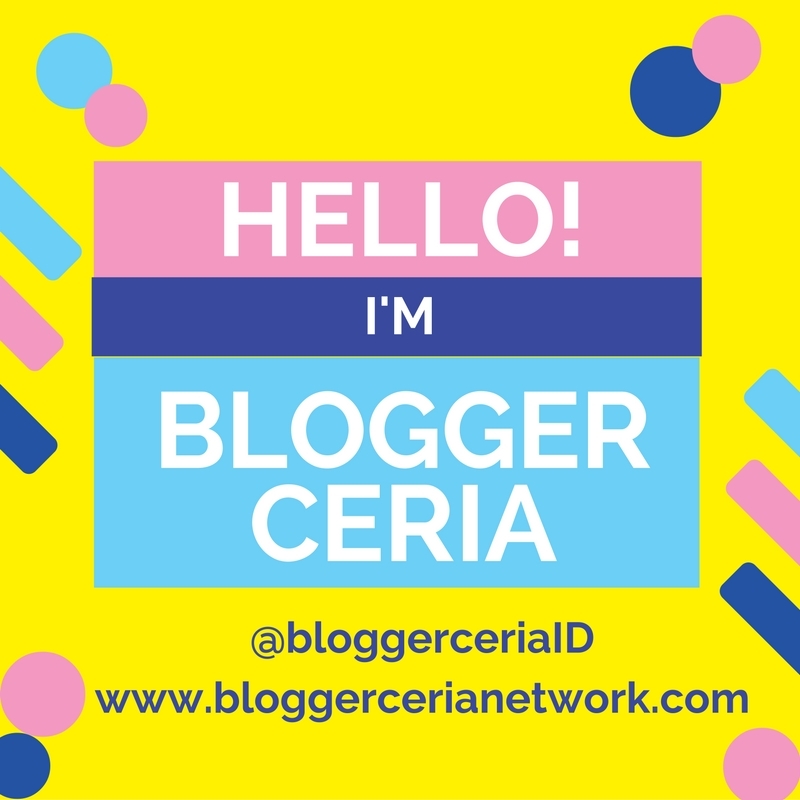 I have your blog button in my "Reviews & Giveaways I Love!" sidebar. Hi! I love the We Love Colors website. So many colors to choose from. I would choose the Microfiber tights in Fuchsia but I love the Flat Solid Color Laces too, they would be great with my white sneakers! I subscribe #2, thank you. I subscribe #1, thank you. I love Caroline Geys, her designs are unique, fun and very trendy. I also love the huge range of colors to choose from, the neon pink is my favorite, a real hottie! Thanks for this lovely giveaway. 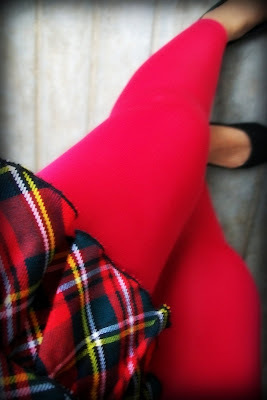 I love the Rubine tights. Very beautiful colors to chose from. 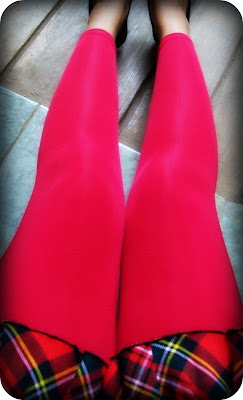 The Microfiber tights in Neon Pink is my favorite. I am a Tigerlily's Book email subscriber. I'm also an email subscriber of Tigerlily's Book blog. I'm also a follower of Tigerlily's Book blog. I follow Welovecolors on twitter. in Black. Cliche, I know, but I like things to match everything. I love the microfiber footless tights in marooon - fingers crossed. I would get the royal in tights and leggings! I follow the friends blog! I'd have to choose the Amethyst colored microfiber footless tights. I absolutely love that color! I WANT those Purple Zebra Tights!!! Following you (publicly) on Google FC. I am a subscriber to We Love Colors newsletter! I follow welovecolors on Twitter. I'm Mysticraindrops. Following We Love Colors Friends Blog (publicly) on Google FC. 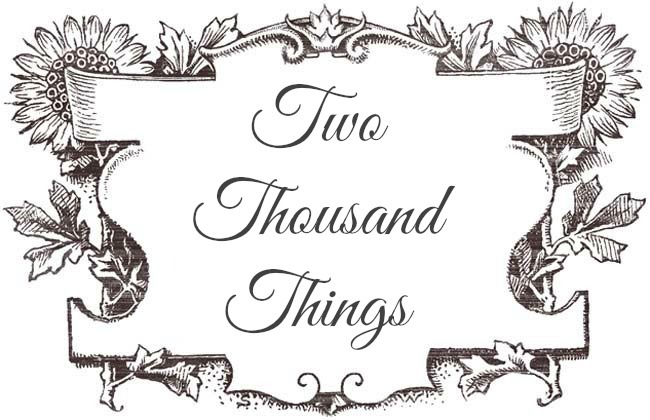 I follow 2thousandthings on Twitter. I'm Mysticraindrops. I am already a fan of We Love Colors on Facebook. I would loooove the "Nylon/Lycra MicroFiber Solid Color Tights" in purple!! I'm following We Love Colors on twitter! I would get the Navy Nylon/Lycra MicroFiber Solid Color Tights! I follow We Love Colors on Twitter! I follow Tigerlily's Book on google friend connect. I love those new tights colors, especially the teal one! If I won I would choose the "Nylon/Lycra Splash Colors Tights" in color #7202! I like the Microfiber Footless Tights! I follow we love colors on twitter, @daer0n. I am a fan of we love colors on fb. my fb id is: Daeron Mel. Totally boring, but I would choose the black leggings. I follow Tigerlily's Book blog. Please VOTE for my post!